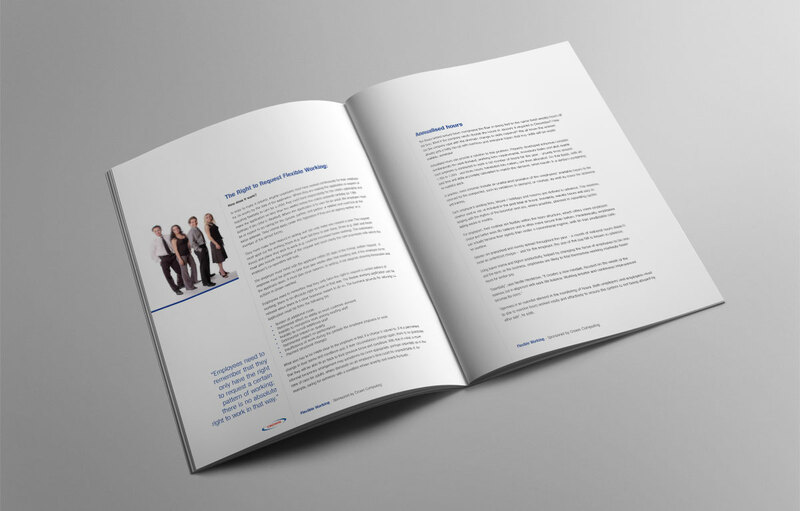 Division Design have designed and produced ‘The definitive guide to Flexible Working’ for Crown Computing. 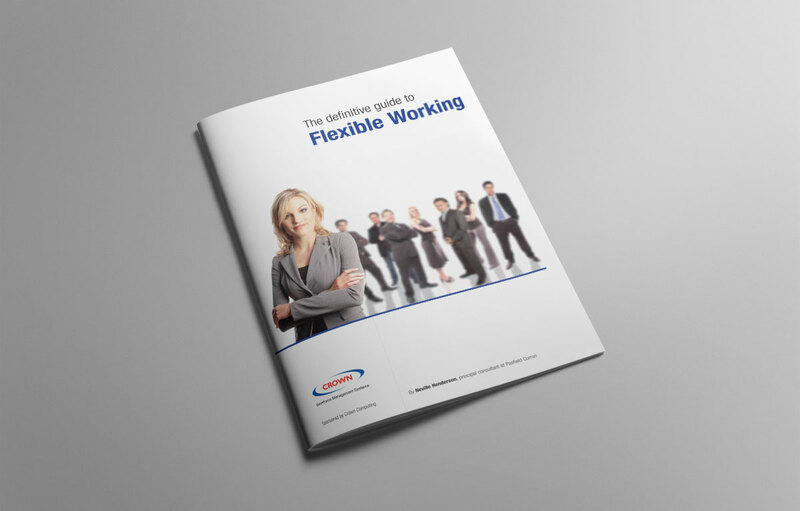 This 24 page brochure explains current flexible working legislation in the United Kingdom and the rights and responsibilities that recent updates to flexible working laws confer on both employees and employers. The document also outlines what British companies need to know in relation to the right to request to work flexibly, discussing scenarios in which various methodologies or solutions could help businesses address shortfalls.